Polish Translation Services Done Right! Whether you need Polish translation from English or Polish translation to English, here at BBT we provide Polish translation by native translators, who can provide translation services and translate your documents English to Polish. Professional certified and notarized Polish to English translations of personal documents for education, translation for immigration, USCIS, employment etc. 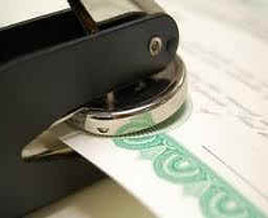 Translation of certificates, statements, letters, declarations, translation of birth certificate, and more. Polish to English financial translation of paystubs, pay-checks, Annual reports, receipts, profit and loss statements, bank statements and more. 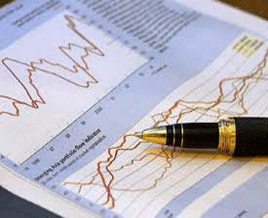 We can accommodate the price for you: the more documents you translate the lower the price will be for each document. Polish to English translation of diplomas, transcripts, degrees, High School diploma, certificate of completion, etc. 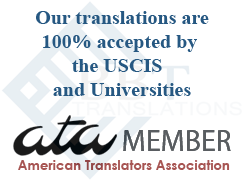 The translations are certified by the translator attesting the accuracy of the translation and then notarized. 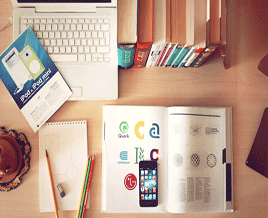 If you are in search of Polish to English translation service you are in the right place. 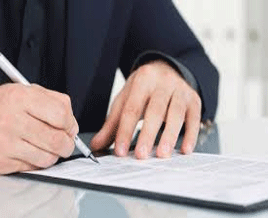 We provide professional Polish to English translation of agreements, claims, leases, contracts, wills, certificates, legal forms, translation of legal documents. We provide free price quotes for the translation of any personal or business document, website or software localization project. We translate birth certificates, marriage certificates, divorce documents, adoption papers, political asylum papers, letters, diplomas, degrees, police records, transcripts, financial reports, bank statements, annual reports and more. Our translations are done by professional translators with a background experience in the subject of your document and native in Polish. Click here to get a free quote today!